A new partnership between a Chinese aviation company and The University of Manchester’s National Graphene Institute could revolutionise commercial air travel as the super-material is used in manufacturing aircraft parts. The Beijing Institute of Aeronautical Materials (BIAM) hope to accelerate the application of graphene, which was first isolated in Manchester, to aviation and other industries. The announcement comes just weeks after Chinese President Xi Jinping visited Manchester as part of his State Visit to the UK. The project will be led by Professor Robert Young who will cooperate with both the University and BIAM to conduct structural characterisation and property testing of graphene reinforced aluminium matrix nanocomposites. The result of the collaboration could mean lighter, stronger and conductive parts for aeroplanes and high speed trains. James Baker, business director at The University of Manchester, added: “We are delighted to be working with BIAM on collaborative graphene applications. 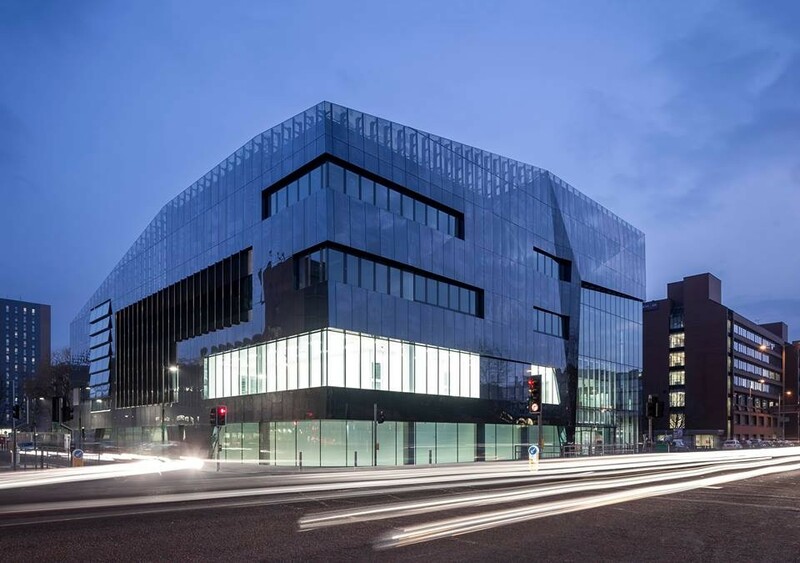 The Graphene Institute is working closely with around 50 industrial partners on a range of potential applications, many of which involve collaboration with companies based in China. The development of graphene has continued to attract interest and opportunity to Greater Manchester as international investors seek to explore further uses of the super-material.